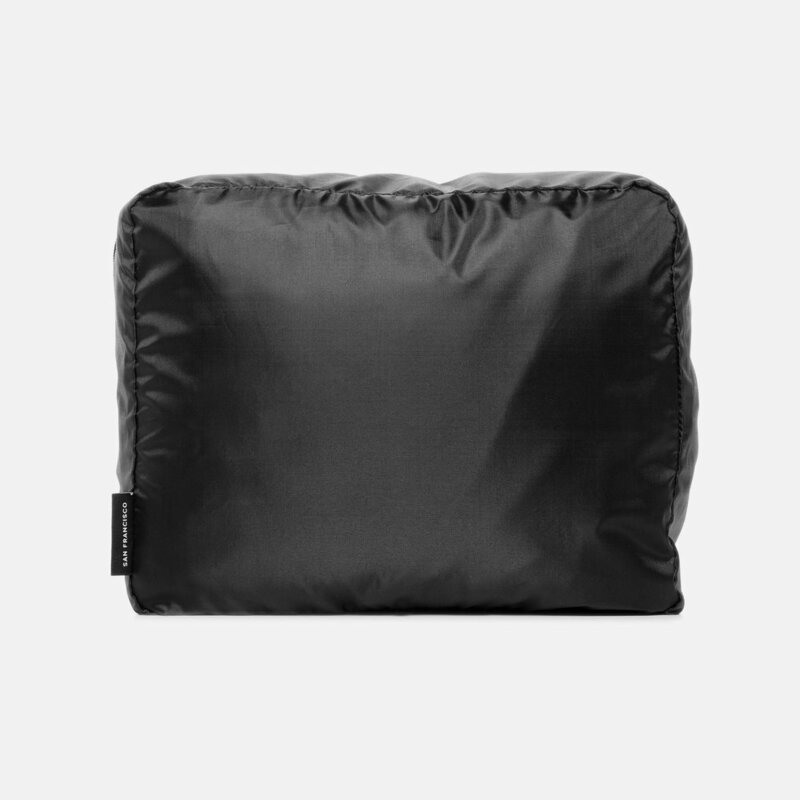 The Packing Cube is designed to organize and compress your clothing so you can maximize usable space. It features two-way zippers for convenient access and a durable mesh panel for visibility and breathability. Organize and compress your clothing. Two-way YKK® zippers for easy access. Designed to fit the Travel Pack 2 and Travel Pack. The Packing Cube is now in stock. Get yours today.